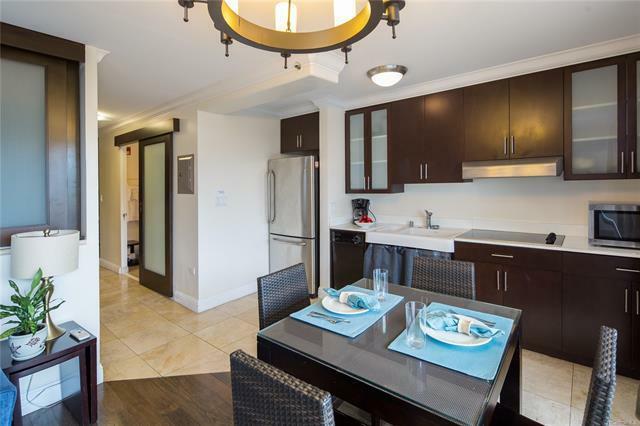 Rarely available 2 bedroom unit at Regency on Beachwalk. 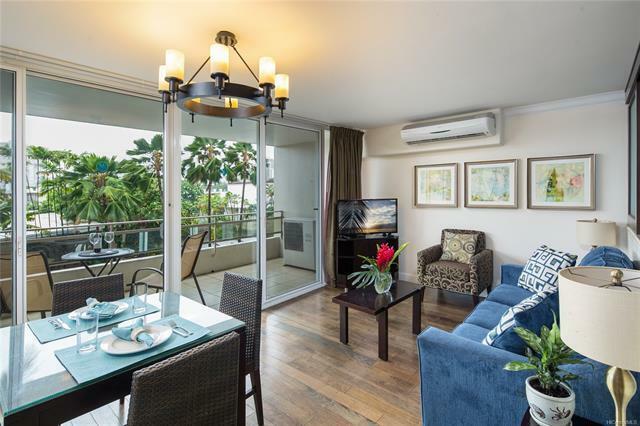 Amazing location right in the heart of Waikiki. 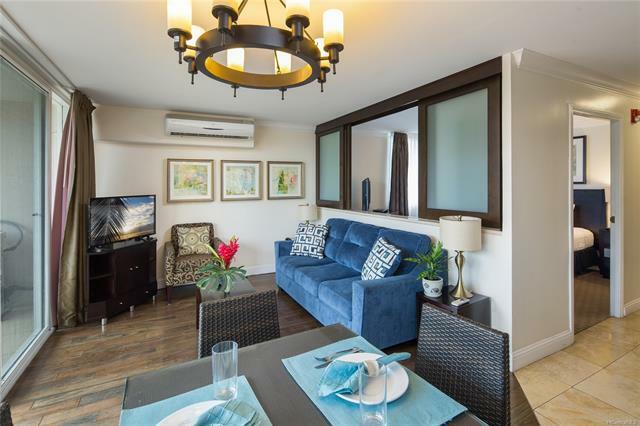 Only one block away to Waikiki beach and good restaurants. Setup for ADA, Travertine marble, hardwood floors, two huge lanais, all furnishings included. 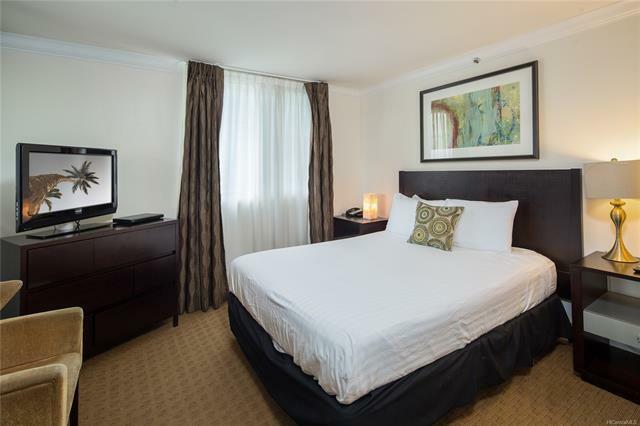 This well maintained luxurious unit offers great vacation rentals and even for your second home. Excellent opportunity for investors!